Powder-coated aluminum base, combining the material of resin wicker, sling mesh or outdoor fabric, create varies sort of Gardenart sofa Lounges. 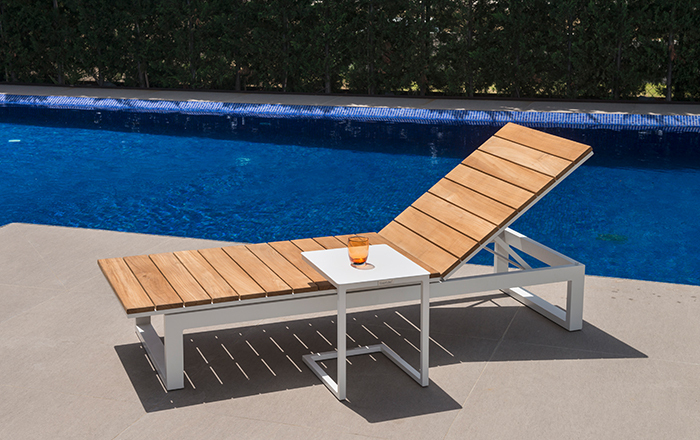 For design purpose, material like teak wood, honey comb aluminum, belt, rope and tempered glass will be used sometime. Together with rich and elastic seat and back cushion, our lounges are providing the superior seating comfort to consumers. In order to meet different demand from different market, Gardenart’s sofa lounges are designed in different sizes and combinations. Classical like conversation sets with armchairs, loveseat and sofa, indoor-inspired like sectional modular sofa lounges, are for choice. 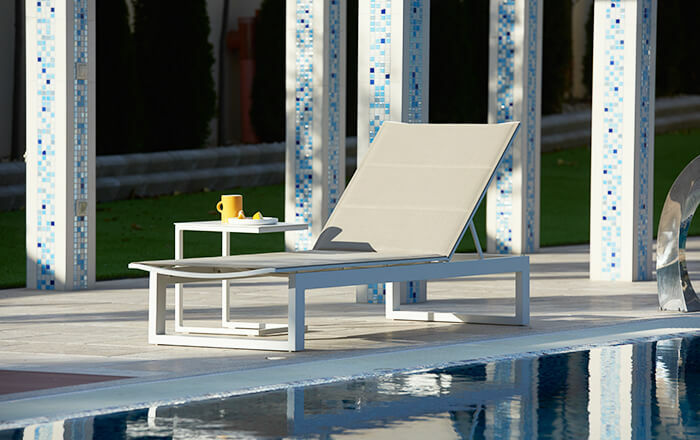 From really high end to medium range, from luxury size lounge to mini conversation set, Garden Art is offering lounge sets with both affordable price and gorgeous sitting experience. Thanks to the feature of aluminum, although strong materials are used for both residential and resort use, yet the sofas are easy to relocate in the garden. And Thanks to the contemporary design, Garden Art lounges can use indoor without sense of violations.